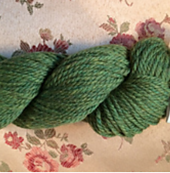 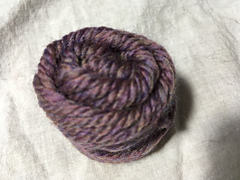 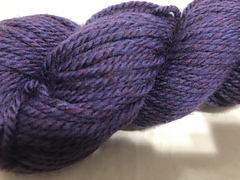 Wonderfully soft and lustrous, worsted spun, 3 ply Aran weight. 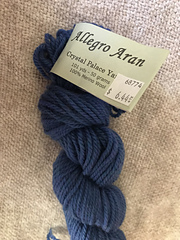 Allegro Aran has excellent stitch definition. 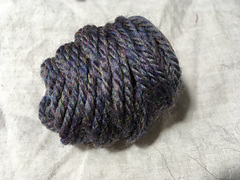 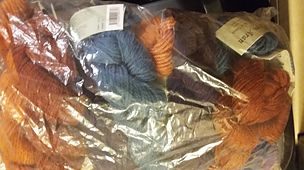 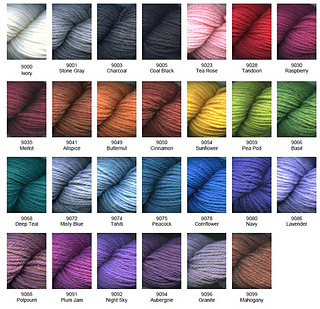 The 27 colors are a melange, subtle heather of blended colors. 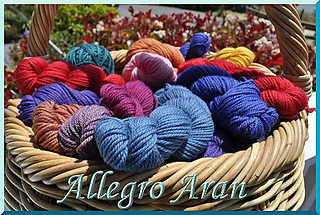 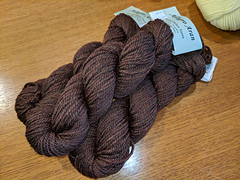 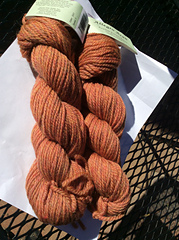 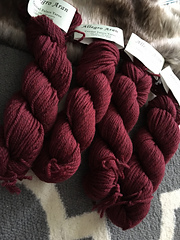 Allegro Aran has siblings: Allegro Lace & Allegro DK in matching color range. 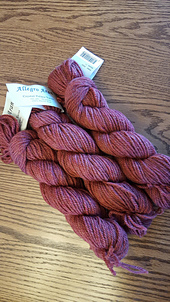 Allegro yarns are put up on 50 gr twisted hanks.